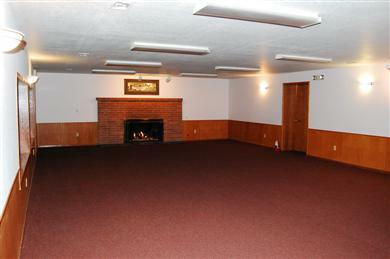 Our historic clubhouse is available for rent. 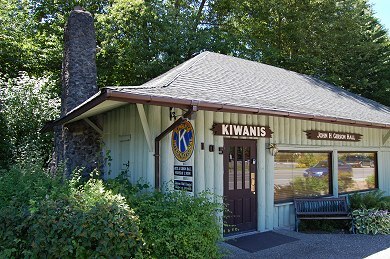 It is located just across Newport Way SW from the Issaquah Salmon Hatchery. Parking is available directly in front of the building (along both sides of Newport) and on the north side of the building. The address for Gibson Hall is 105 Newport Way SW; Issaquah, WA 98027. 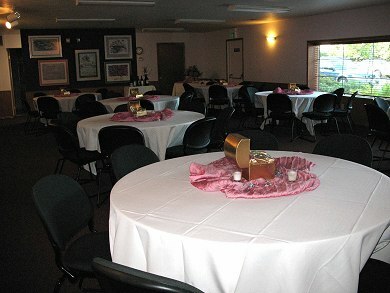 Gibson Hall (900 sq ft) seats 70 people, tables and chairs are provided. 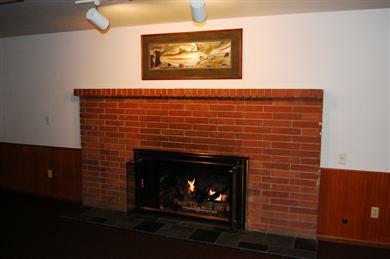 It features full kitchen facilities (completely remodeled in 2007), restrooms, and a gas fireplace. Broadband Internet access is provided via 802.11b/g Wireless and 100BASE-T Ethernet LAN. $50 per hour or $350 for 8 hours. $35 per hour for Non-profit organizations with proof of current 501c3 status to be shown to Leasing Agent at time of booking. 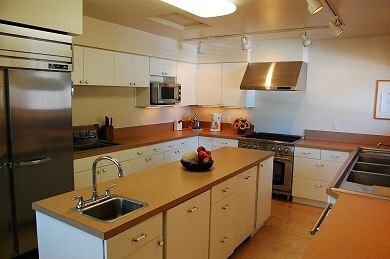 A $250.00 security deposit must accompany this signed agreement before any date(s) can be confirmed. The Deposit may not be applied toward extra hours incurred during rental of facility. Time is charged to the nearest half hour. Cancellation: No refund will be given if cancellation is made less than 7 days prior to the event. Alcohol allowed with purchase of $10 Banquet permit. Underage drinking and disturbing guests actions are prohibited. You may decorate without candle wax of any kind. No tape, nails, glue, pins or paint allowed. You may not remove any equipment, fixtures, pictures or furniture from the walls or the hall. Must follow City Fire Code.